ATTENTION: NEUTRAL WIRE REQUIRED! 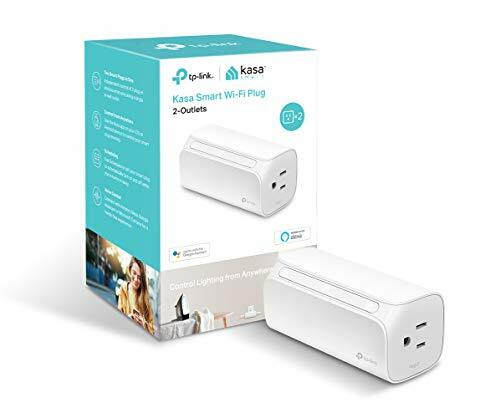 This smart switch for use with up to 150-Watts of DIMMABLE LED/CFL or 400-Watts of Incandescent bulbs, ONLY Can be used in SINGLE-POLE, designed based on the standard box size, fit well with 1/2/3/4 gang box. you can find the detailed installation and connection instructions at “Product Description” in this page. 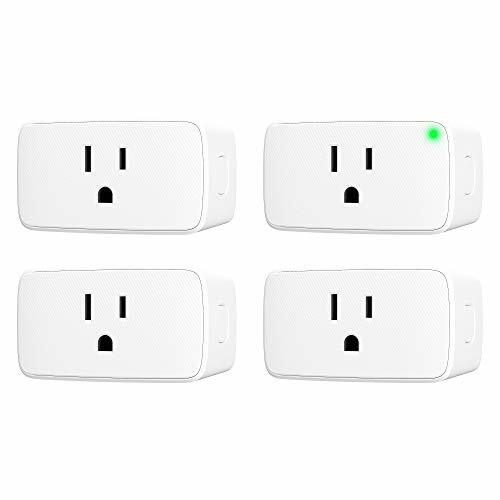 Install this smart light switch went simple due to the attached labels telling which wire goes where and easily connected it to WiFi – (WiFi 802.11b/g/n ONLY, NOT Support WiFi 802.11ac). 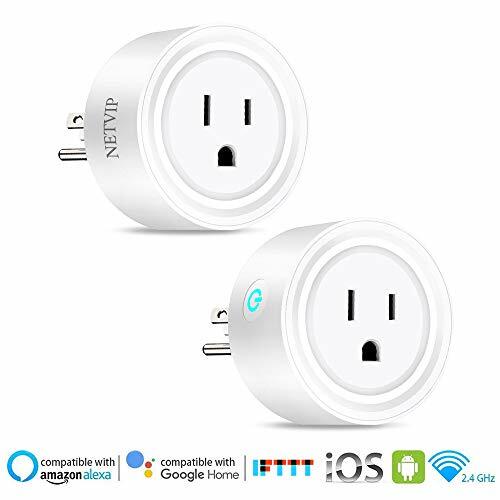 Paired quickly with the Smart Life app and works perfectly with Alexa or Google Home for voice commands. The timer dimmer switch would let you easily set automatic schedules for your lights to turn on at 6am and turn off at 10pm, the fade turn on/off provides comfortable and soft visual effect, when you turn the led dimmer on, it will comes back on at the same brightness it was when you turned it off. Separate physical button brings better reliability, the indicator has clear indication where the brightness is at. 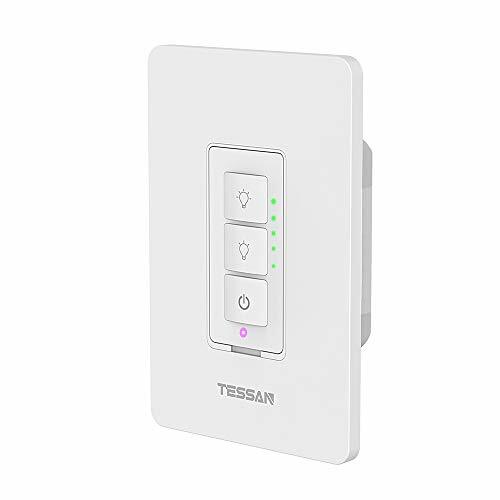 no hub or bridge required, all screws and connectors are provided, you can install this wall dimmer switch quickly within minutes. Warranty – 18 Month Warranty and Lifetime Support Provided Directly from TESSAN, 30 DAYs refund guarantee and 24H/7 fulltime customer service.